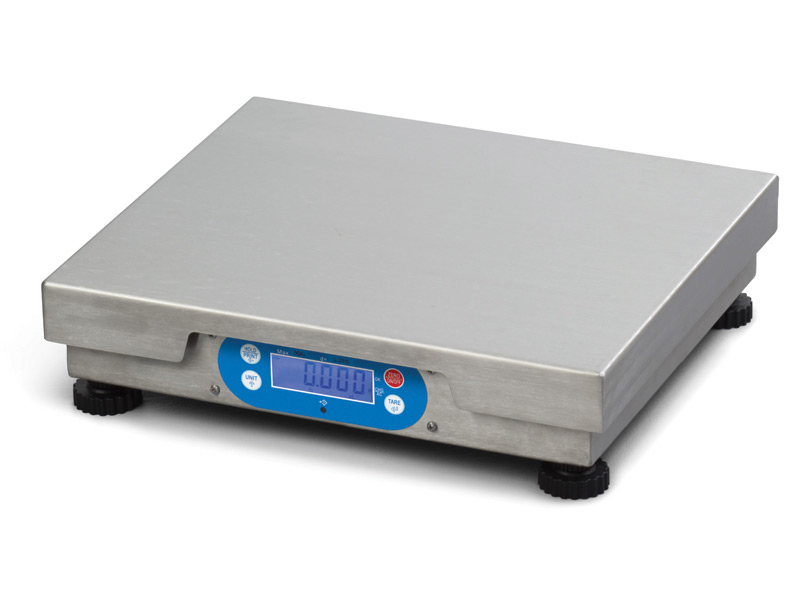 This product replaces the older Avery Berkel Weigh-Tronix 6720. The Brecknell 6720U scale gives any sell-by-weight retailer a sturdy and reliable method of reporting item weights during checkout. Available with multiple capacities, the 6720U is great for products large and small alike. The 6720U is a little larger than the 6710U, giving you a greater base for weighing larger products, such as boxes or large bags. At 12" by 14", the 6720U has a wide platter and sturdy weighing base. 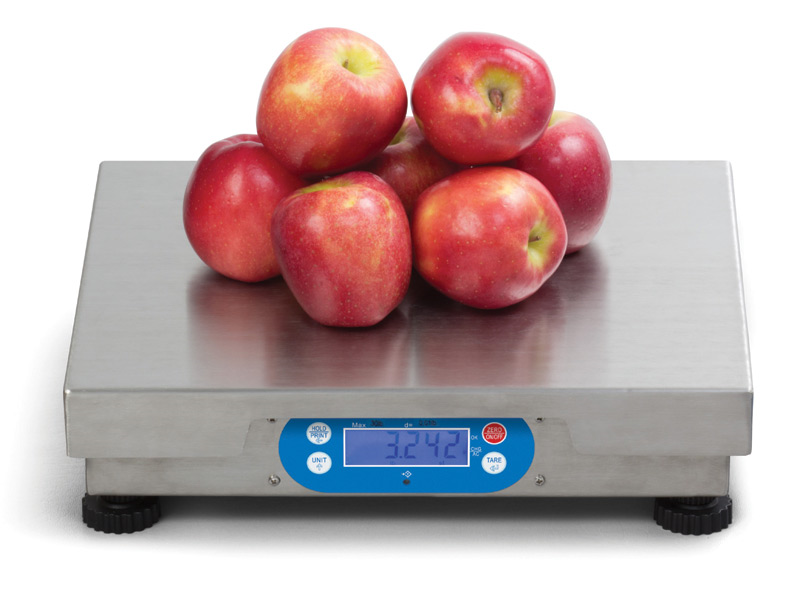 The scale is available with two capacities: a 15 lb capacity for delis or candy shops, and a 30 lb capacity for corner grocers and sellers of heavier products. The 15 lb model provides additional precision, ideal when selling expensive products. Both scales can be modified to sell by "count," taking the weight and converting it into a pre-calculated number of items. To handle such heavy weights and repeated use, Brecknell used high quality components in the scale's construction. A heavy duty cast aluminum X-shape support holds the scale secure, while the stainless steel platter is built to survive less than gentle use. Each scale comes with a 1-year warranty standard, making the 6720U a smart choice for retailers looking to sell bulk products. My scale beeps and zeros out when no one is even touching it. Press On/Off 3 times and it should show a prompt with an Enter ?. Press the TARE button and the scale with reset with the new settings. Find it faster! Click here to compare 6720U models by feature.